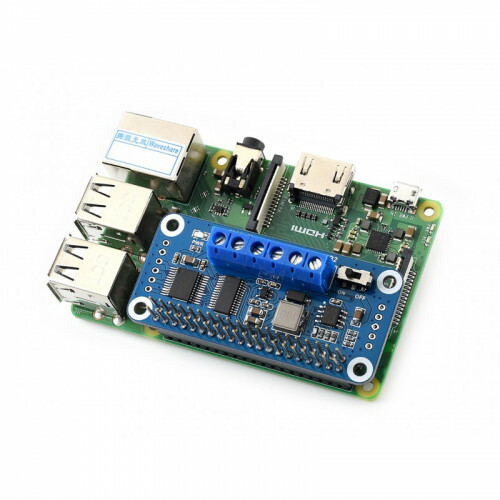 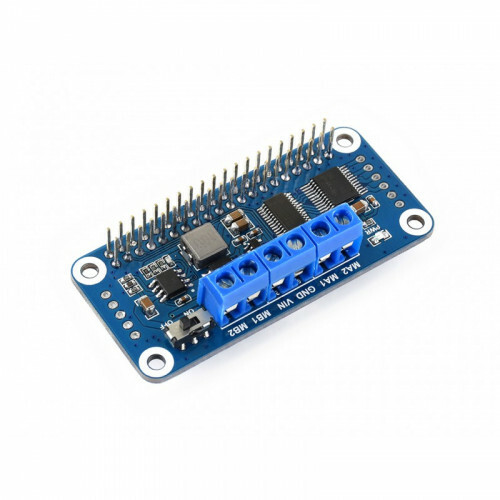 Motor Driver HAT for Raspberry Pi, I2C Interface. 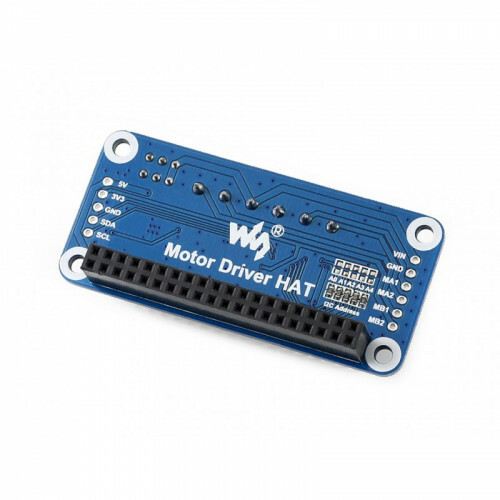 The Motor Driver HAT is designed for Raspberry Pi, controlled via I2C interface, will drive two DC motors at the same time. 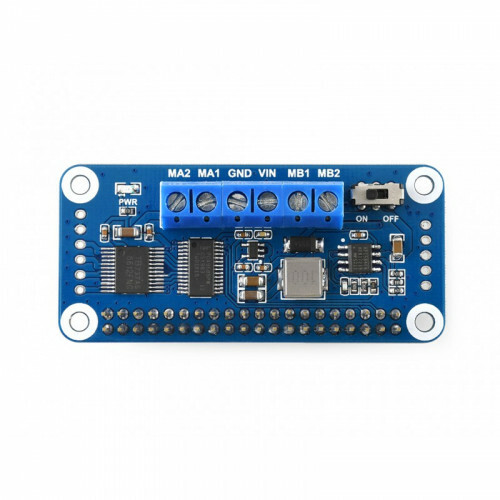 It's an ideal choice for you to DIY mobile robots.